Disclosure; This is not a sponsored post, it does contain affiliate links. 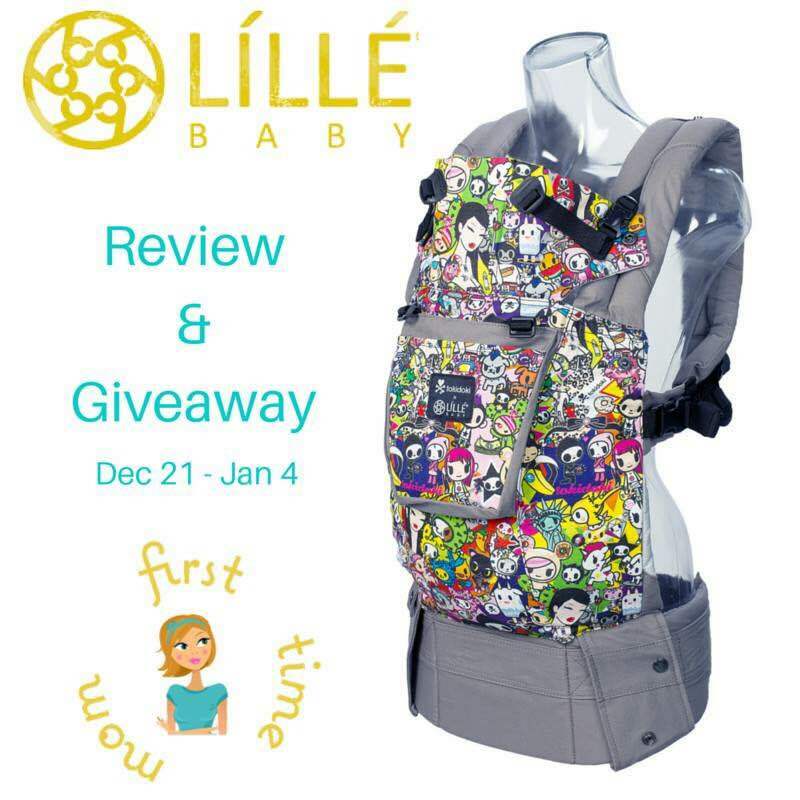 Wouldn’t you love a Lillebaby for the Holidays? Here’s a wonderful opportunity to win one from First Time Mom! One winner will get their choice of LÍLLÉbaby Complete All Seasons or CarryOn in the new Tokidoki Iconic print. How exciting is that?! Why Lillebaby? If you’re not familiar with the brand, or if you’re a Lillebaby lover then you know that quality, design and style make fantastic versatile baby carriers that fit newborns through toddlers. They recently launched the Lillebaby Essentials carrier which retails for under $100!! Also popular, the Lillebaby Toddler Carrier allowed hubby and I to tour through Washington DC when we went to MommyCon this past year. Enter to win one below and thanks for stopping by! Giveaway is open to USA/Canada and one lucky winner will receive their choice of LÍLLÉbaby Complete All Seasons or CarryOn in the new Tokidoki Iconic print. Thanks for stopping by and Good Luck!